The use of an axial divider as a part of the hydrostatic transmission makes it possible to realize the torque regulation of the motorized wheel due to pressure dynamics without increasing the flow of working fluid and also to simplify the control system. 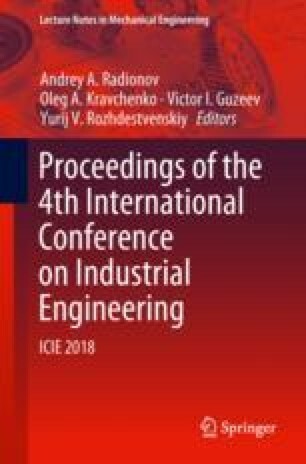 This paper is concerned with mathematical modeling and dynamic analysis of an axial adjustable volumetric flow divider. The model was developed using the equation of a flow divider’s section displacement, the equation of torque on the shaft of the flow divider’s section, and the equation of theoretical consumption of the divider’s section. The Runge–Kutta method of the fourth order with a fixed step was used to solve the equation. Transient dynamic characteristics were obtained for the cases of displacement changes of the divider section.